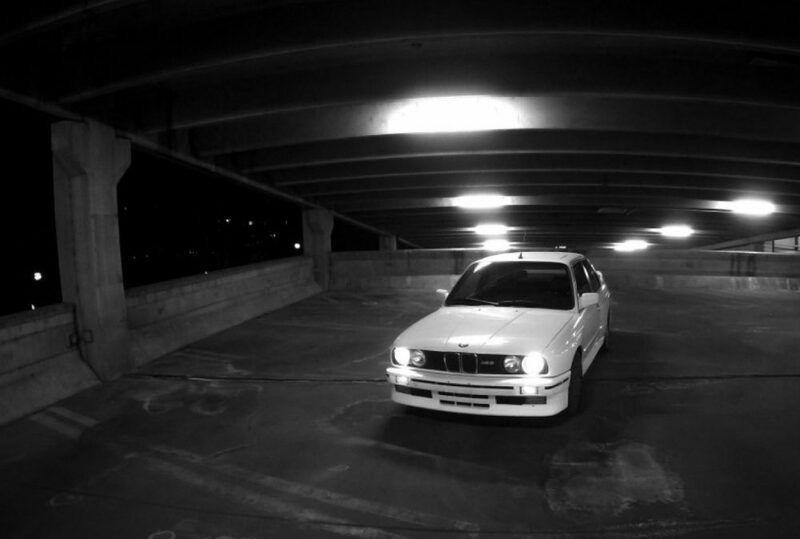 The BMW E30 M3 is legendary for three reasons: first, it provided the basis for a racing monster that won championships in multiple European series’. 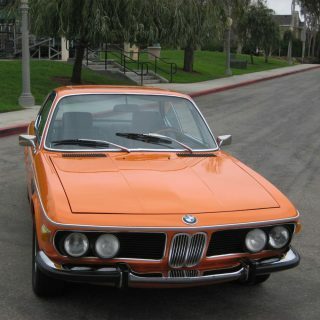 Second, it solidified the reputation of the peerless BMW 3-series. 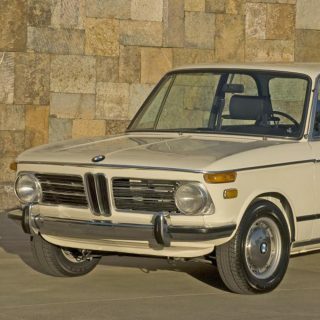 And finally, it is simply an amazing car to drive that combines a strong powertrain and solid, communicative chassis with wonderful, quick steering. 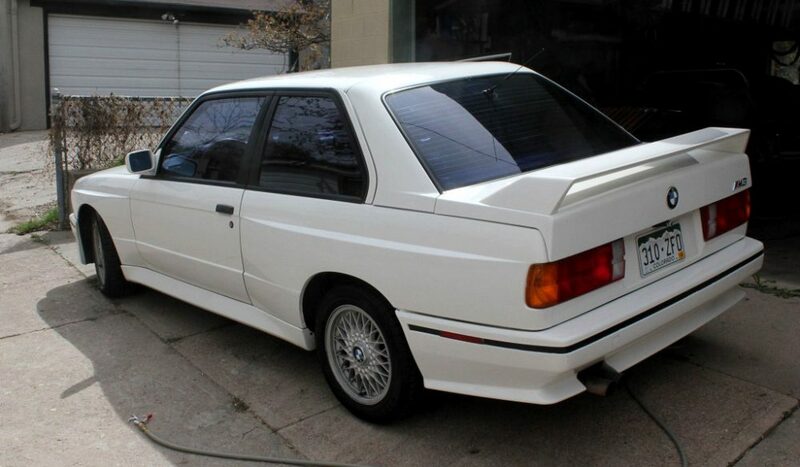 This M3 is being sold because the owner is looking for an Evo II M3 and his wife will only allow him one car at a time. 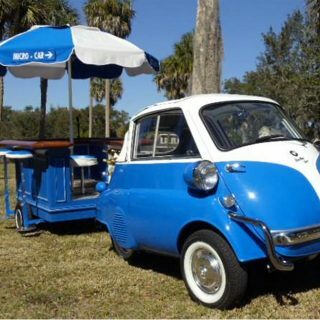 It is described as being in “great condition” and “very original.” The seller says that the car isn’t a “race car, museum specimen, or bubble car.” It seems to be rust-free and has an extensive (although not entirely complete) service history. The paint is in good condition for a twenty-five year old car with 184,000 miles. All-in-all it appears to be in great shape, as described, and is worth a look if you’re considering a strong driver. Sale pending. 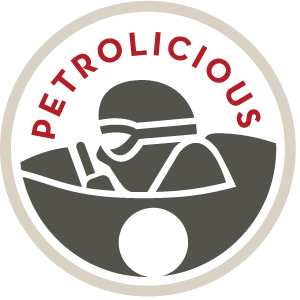 thanks for the exposure Petrolicious. Perhaps an Evo II video high in the Colorado Rockies will be on tap soon? 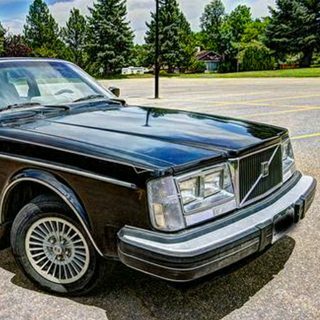 I do not have any specialized knowledge of the marque, but I suspect this is unrealistic money for what is a desirable, but well used, model. Probably has another agenda. “Look, honey, none of the unwashed will pay what it’s worth – we’ll just have to keep it”. And get the Evo, too. I actually am rooting for him. Actually, if you look at Hagerty valuation tools this is right in the value range shown on their site. 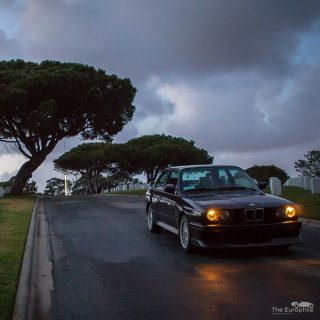 I am quite fond of the E30, especially in M3 form. 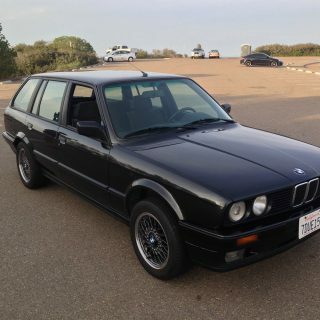 Not so much of 30K for a nearly 200,000 mile example that isn’t museum “bubble car” quality. 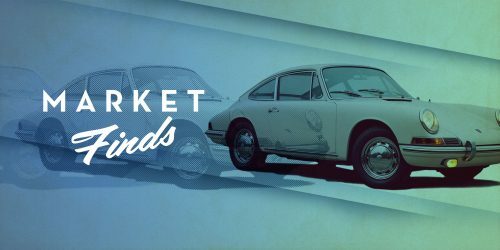 Bubble cars go for 50+ plus now, which is easy to verify from recent auctions and forum conversations. Reason # 4: I am also in Denver, Colorado.